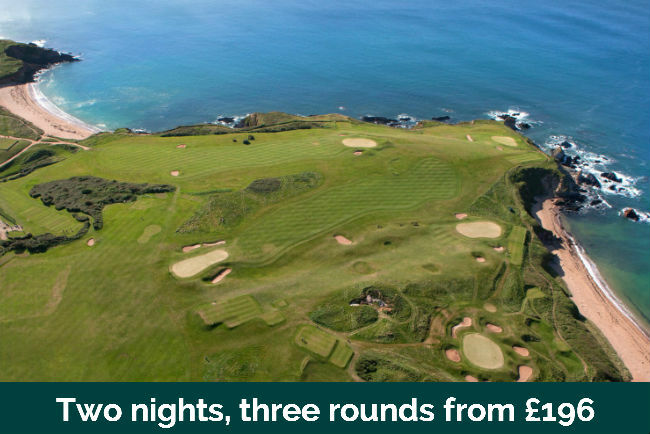 The reservations team at Devon and Cornwall Golf Breaks have been organising golf breaks since 1996. Quality product with especally high customer service standards and value for money set us apart from our competitors. 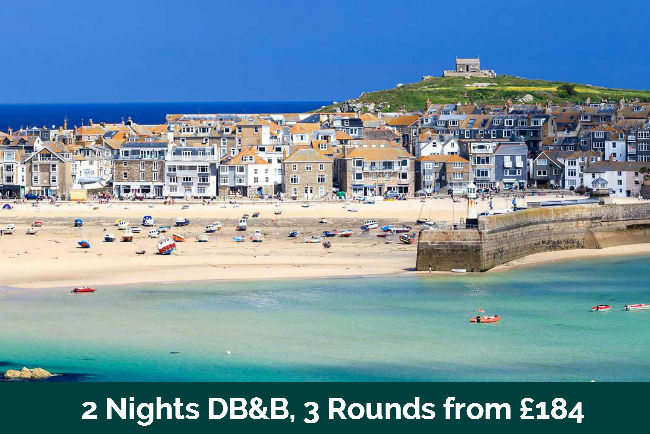 Our most popular breaks are based on two nights bed and breakfast and three rounds of golf, although we can adjust number of nights and rounds of golf to suit every customer's requirements. 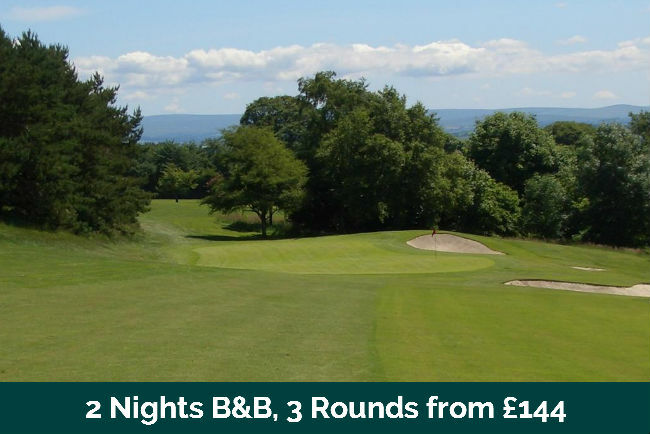 All of our partners, be it a golf course or hotel are paid in advance of your visit, so you can be assured of a warm welcome wherever you choose to play and stay. Cornwall - Much like the Highlands of Scotland, Cornwall might take a bit of getting to but, make the effort and you are richly rewarded. 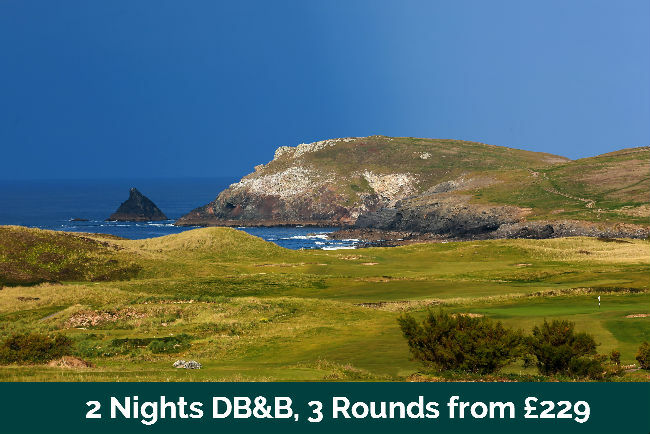 Something like forty courses reside in Britain’s southernmost county, some you would already know like Trevose, St Enodoc and St.Mellion, but there are many more hidden gems, all quite different, but all memorable. 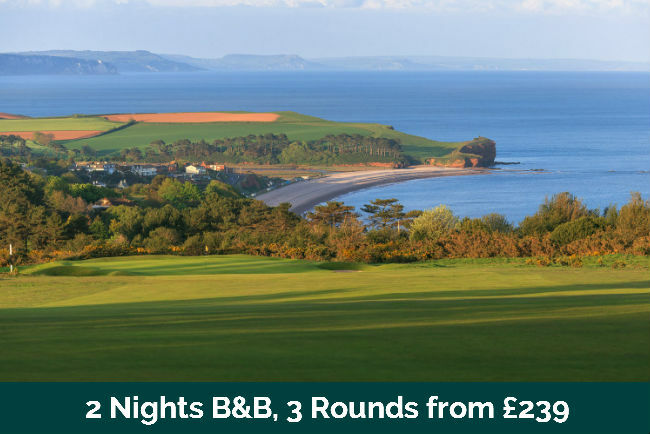 Devon - Devon is well known as a beautiful county, but it is a county of extraordinary and contrasting landscape and coastline. 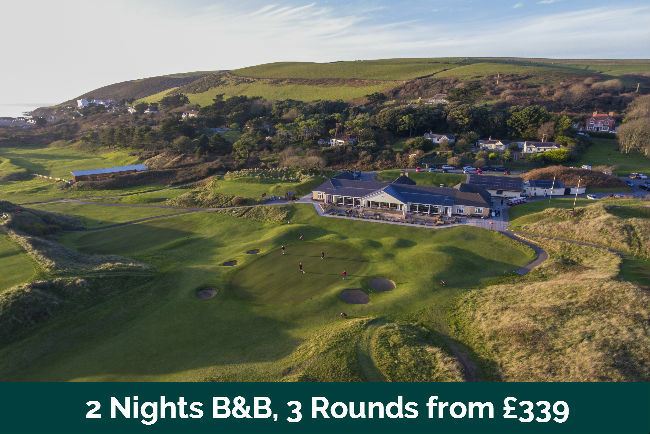 The northern coastline exposed to the Atlantic Ocean is rugged, rocky and spectacular where Saunton and Royal North Devon attract most attention. The southern coast, however, is more serene, picturesque with beautiful coves, and gentler waters of the English Channel. In between is the vast expanse of moorland, Dartmoor National Park. Little wonder then that the great architects of their day were keen to leave their mark on the region, and they certainly left behind some superb tests of golf in wonderful surroundings.